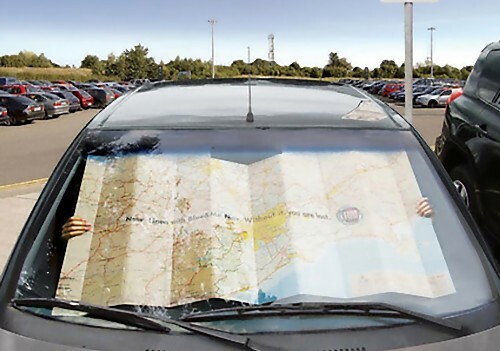 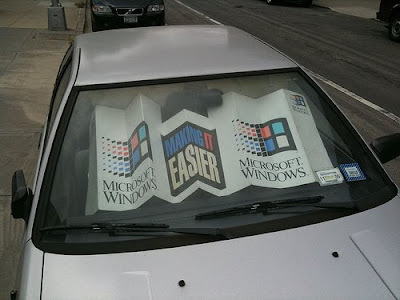 When you have these creative and cool car sunshades to opt for, then why going for regular ones. Centraal Beheer Insurance Sunshade: Centraal Beheer insurance company wanted to promote their car insurance, but the budget was limited so the use of traditional media wasn't possible. 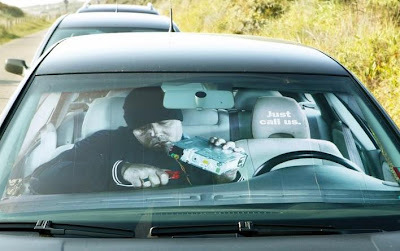 DDB Amsterdam, Netherlands came up with this creative idea to promote the car insurance; winner of Bronze Eurobest Winner created lots of goodwill for the company, besides the company received huge number of phone calls requesting information on car insurance. Paparazzi magazine Sunshade: On it's 5th birthday Paparazzi magazine and Publicis Graffiti Argentina placed these sunshades in all the cars parked in the most popular night places in Buenos Aires, where paparazzi always are looking for exclusive photos. 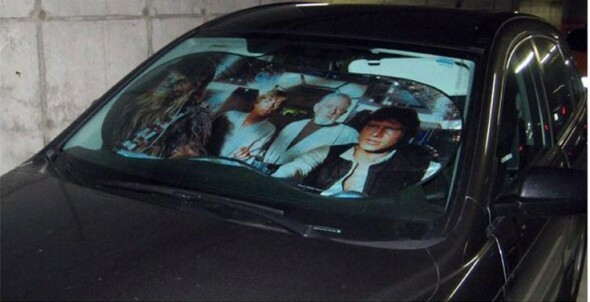 Millennium Falcon Sunshade: This Millennium Falcon shade features Han, Chewy, Skywalker and Obi-Wan. 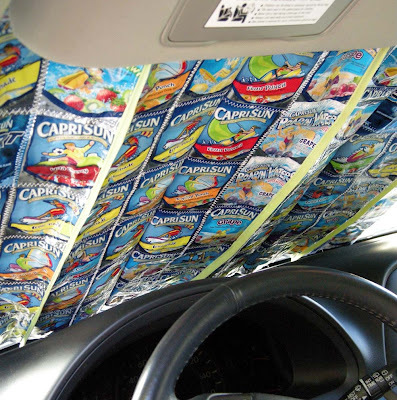 Juice Box Sunshade: Create your own sunshade by collecting empty juice boxes and sewing them.